A warm beanie for Real Madrid supporters. 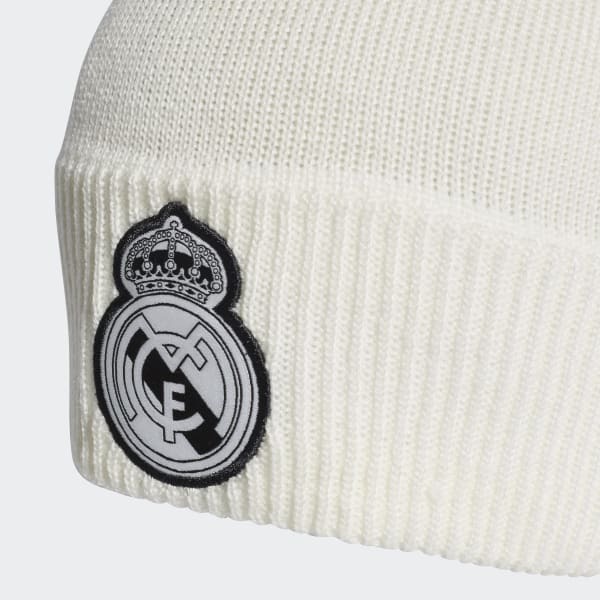 This Real Madrid beanie is built for chilly winters. It's made with breathable, quick-drying fabric and is lined with fleece for extra softness.